Product Description: The ever so classic and original Herbal concoction of all times - Organic Green Tea, grown without the use of any chemicals or pesticides, guarantees hundred percent purity. 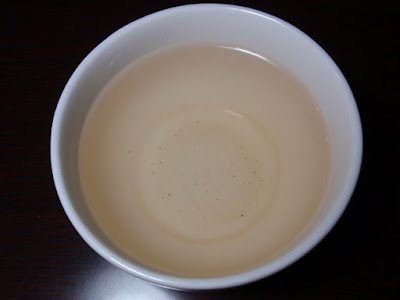 With weight and disease fighting benefits, this Tea is a global favorite. Goodwyn preserves the quality of this organic tea and so when you buy green tea, it brings to your kitchen the select handpicked leaves from their own estates that are sure to leave a lingering aftertaste of the invigorating, lush, and fresh green countryside. The dry leaves have a smoky, salty-green nori aroma. The pale yellow-green infusion has a vine green (tomato or string bean vine) aroma with mineral notes and a clean finish. I was surprised by this tea. 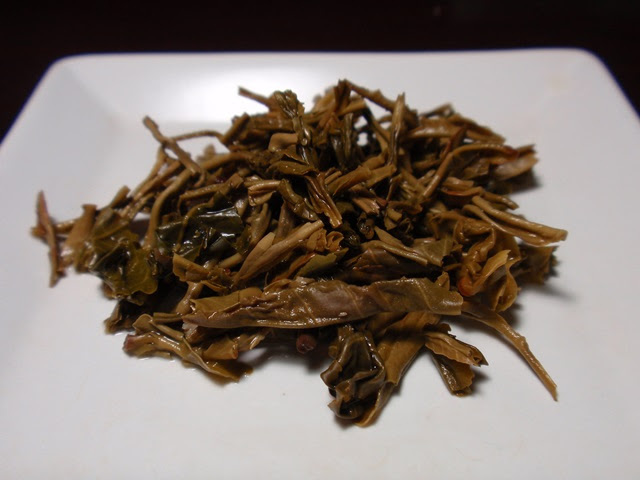 The dry leaf looks heavily oxidized, yet the result in the cup is a pleasant green tea. 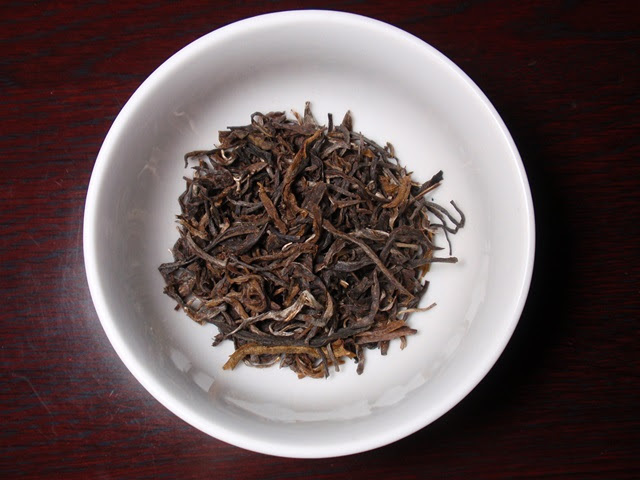 The taste and aroma are mellow and the tea produces two good infusions.